Howdy, I’m an independent graphic designer specializing in brand identity, illustration, and packaging. I gravitate towards simple shapes, striking colors, and expressive type. Below are a few case studies to hold you over ⟶ be sure to check my dribbble for more of my work! Through out the past few years I’ve worked closely with Cratejoy on anything from marketing campaigns and general brand upkeep. 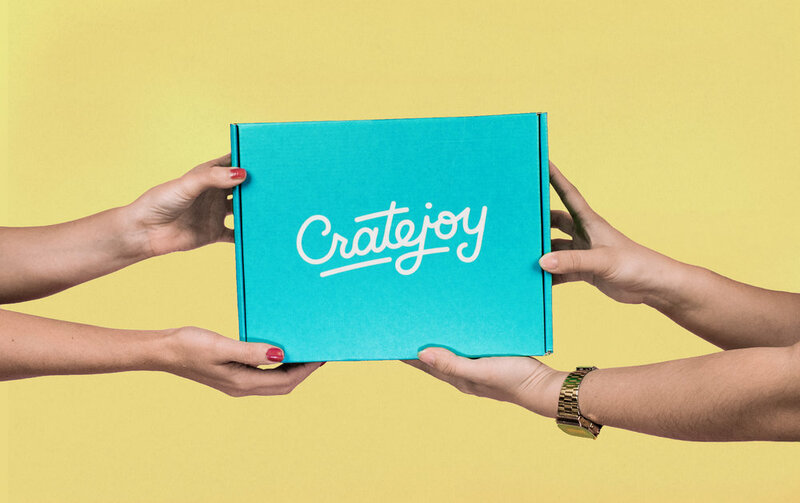 Cratejoy is a subscription box marketplace geared to small business owners. A personal project created for my shared office space back in 2016. Inspired from how my friend and I met and our roots. 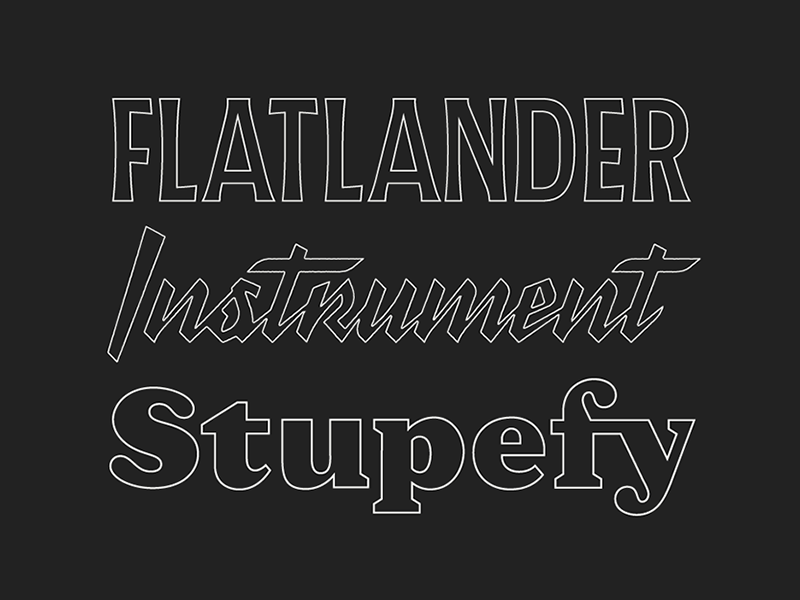 A collection of various custom lettering, logotypes, & typefaces I've built for clients, friends, and personal work.